In a world of buzzwords, two phrases are particularly prevalent at the moment: digital transformation and agility have become almost compulsory when it comes to IT infrastructure, as companies grapple with a new world of virtualization, cloud deployment and containerization. Scality is one of the latest companies to tap into this trend by launching Zenko, an open source multi-cloud storage controller, enabling companies to move workloads across different cloud deployments. Zenko offers the same user interface, no matter what cloud deployment is being used, something that provides customers with more flexibility claimed Jérôme Lecat, CEO of Scality. Zenko can also handle structured and unstructured data and provides customers with means to search enterprises storage systems. Zenko’s ability to handle multiple cloud platforms means that customers aren’t tied to one provider, nor to their own private systems. 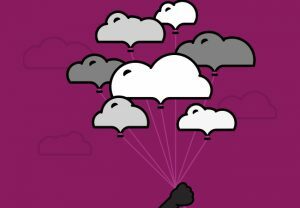 “An agile system is often taken to mean moving to public cloud but it has nothing to do with that, we’re talking about a move to a distributed, highly resilient system,” Lecat said. Two types of customers who would benefit from Zenko said Lecat. One is large enterprises with stringent data storage needs. “We have a product called RING, [software for managing scale-out storage] can handle all types of documents: videos, logs, big data analytics. The only thing that it doesn’t do is scratch/video editing. It’s something that we’ve sold to six of the top 15 banks; companies with good reason to deploy their own infrastructure. Companies who use RING are very different from those who use traditional storage,” he said. However, while Lecat questions the wisdom of an Amazon-based approach, he’s happy to use the company’s software. 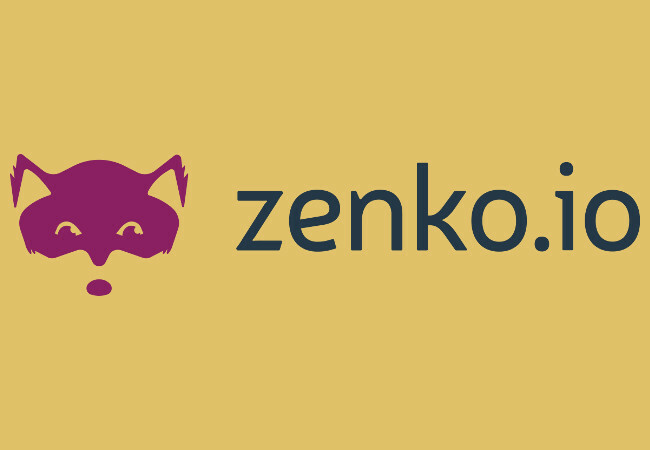 Zenko is based on an implementation of Amazon’s Simple Storage Service (S3) API. Zenko is an “umbrella product” said Lecat, based as it is several elements: the S3 API, RING, Backbeat data workflow (not available with the launch but will be released in the fall) and Clueso metadata search (also available later in the year). While it appears to have some similarities with multi-cloud controllers such as Dell Boomi, Lecat said that these are not focused on storage. He said the nearest competitor was EMC but said that Zenko scored on its smarter software. “EMC always says that it’s software defined but ultimately it’s always about the hardware,” he said. For Lecat, the introduction of Zenko is a revolution in storage on par with Tesla’s transformation of the automobile — from the traditional combustion engine to one with 17 moving parts, where upgrades are software driven. “Zenko allows customers to deploy apps that have been written for the cloud — without having to decide which cloud to write. It leaves them free to change their mind. It’s all policy driven: it’s much easier to write a policy than changing provider,” he said.